Calkins Digital, the award-winning OTT technology and innovation venture of Calkins Media, today announced partnerships with WRAL and Schurz Communications to develop and introduce new branded news and information apps on Roku, Amazon Fire TV and Apple TV devices. WRAL’s new Amazon Fire TV app powered by Calkins Digital launched in April. 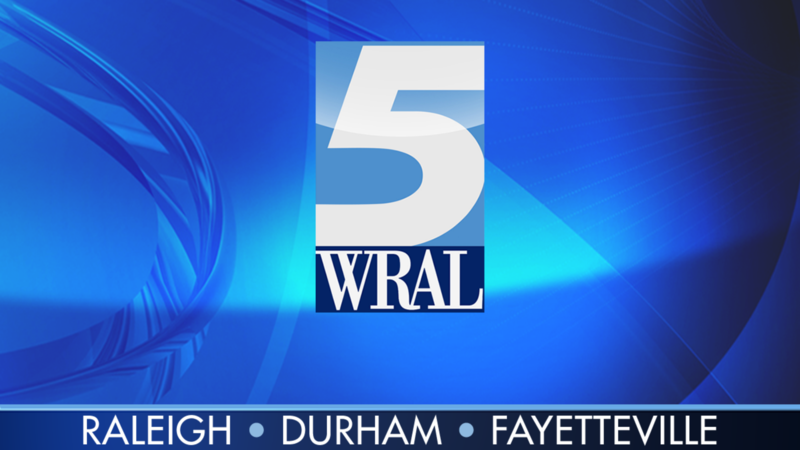 Stand-alone apps featuring news, sports and information from WRAL, the Capitol Broadcasting Company flagship brand in Raleigh, NC, will continue to be released on OTT streaming devices this spring. The WRAL Fire TV app includes live broadcasts, local news on demand and special documentaries and is currently available as a free download from http://www.amazon.com or in the Amazon Fire TV news app section. “It’s important for us to have our award-winning content available to our audiences on as many platforms as possible,” said John Conway, General Manager of CBC’s digital publishing platforms. “It’s getting harder to find homes without a Roku, Fire TV or Apple TV device.” Conway cited a recent eMarketer report showing seven in 10 internet users watch OTT video. Calkins Digital has also started work with Schurz Communications to develop OTT apps for its newspaper group. Those apps are expected to be released later this spring. 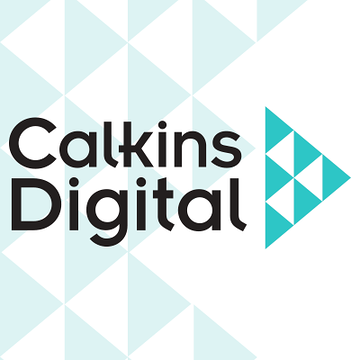 The media partnerships for OTT development are the first for Calkins Digital outside of its publishing and broadcasting groups and represent Calkins Media’s dedication to innovate toward a sustainable future for local media. Capitol Broadcasting Company, Inc. is a diversified communications company which owns and/or operates WRAL-TV, WRAL Digital, WRAZ-TV, WRAZ Digital, WRAL-FM, WRAL-HD2, WCMC-FM, WCMC-HD1, WDNC-AM, WCMC-HD2, WCMC-HD3, WCLY-AM, WCMC-HD4, Microspace, CBC New Media Group and Wolfpack Sports Properties (a joint venture with Learfield Sports) in Raleigh, NC; WILM-TV, WILT-LD and Sunrise Broadcasting in Wilmington, NC; The Durham Bulls Baseball Club in Durham, NC; and real estate interests including the American Tobacco Project and Diamond View office buildings in Durham, NC. Schurz Communications, Inc. is a Mishawaka, IN based news and information company, which consists of three business segments: Cable TV, Newspaper Publishing and Digital Media. Geographically, Schurz Communications, Inc. has a presence in Arizona, Florida, Indiana, Iowa, Maryland, Michigan, Pennsylvania, and South Dakota.